http://www.flickr.com/people/15237218@N00This photo was taken on February 16, 2009 in Geneva, Canton of Geneva, CH. Michael E. Porter is currently considered a "single author." If one or more works are by a distinct, homonymous authors, go ahead and split the author. 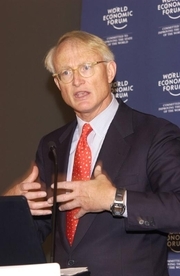 Michael E. Porter is composed of 9 names. You can examine and separate out names.